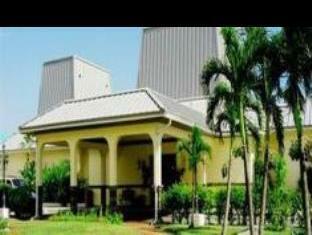 ﻿ Best Price on Royal Islander Hotel in Freeport + Reviews! Offering free WiFi, this tropical hotel features an outdoor pool with seating and rooms with large windows and views of the pool or garden. 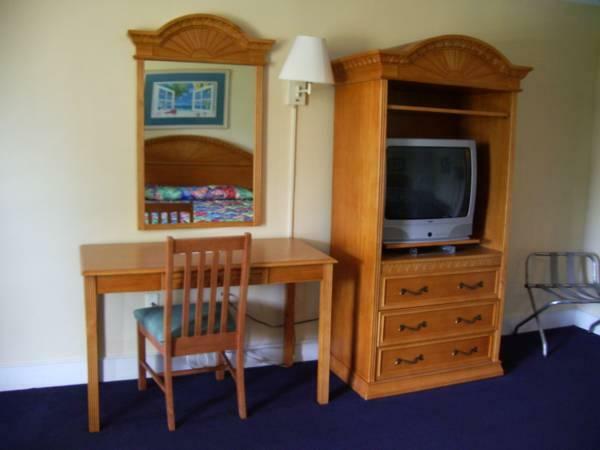 Flat screen cable TV and safety deposit boxes are standard in rooms at the Royal Islander Hotel. 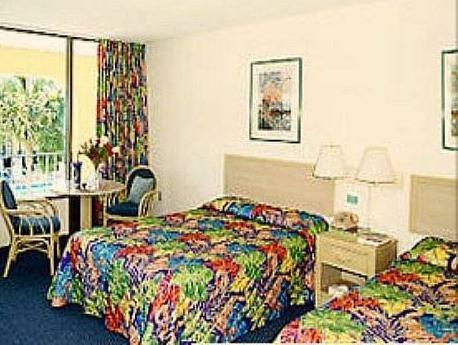 The air conditioned rooms feature tropical décor and seating area with window view. Full bathrooms include hot tub. Guests can relax in the hot tub , play a game of billiards or enjoy the BBQ facilities. The hotel also features a gift shop, free parking and a children’s playground. The Crown Restaurant serves American cuisine and is open for breakfast, lunch and dinner. The Royal Islander is 4.9 mi from the Bahama International Airport. The Ruby Golf Course is within a 5-minute drive of the hotel. Upon check-in photo identification and credit card is required. All special requests are subject to availability upon check-in. Special requests cannot be guaranteed and may incur additional charges. Please note that Check in is available at any time upon request and subject to availability. Please note that the property does not serve lunch, only breakfast an dinner. My stay at the Royal Islander was enjoyable. Its nice and quite if has a few bars and clubs near by if you like the night life. i had no problem at all if you want wifi this is not the place for you to be its like a get away hotel.